Food was good, everything was fresh and tasted good. However, not enough bowls/plates were provided. I ordered enough food for at least 25 people, yet only 10 bowls were provided. 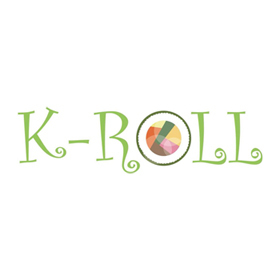 K-Roll is always excellent in every aspect!!! This place offers fantastic fresh ingredients and you can eat very healthy here too. I don't remember what it was called but I essentially ordered a sushi roll made like a sub. It was delicious! This is also a favorite spot of our friends who are local to HK. With tons of food options in HK it is worth a stop.